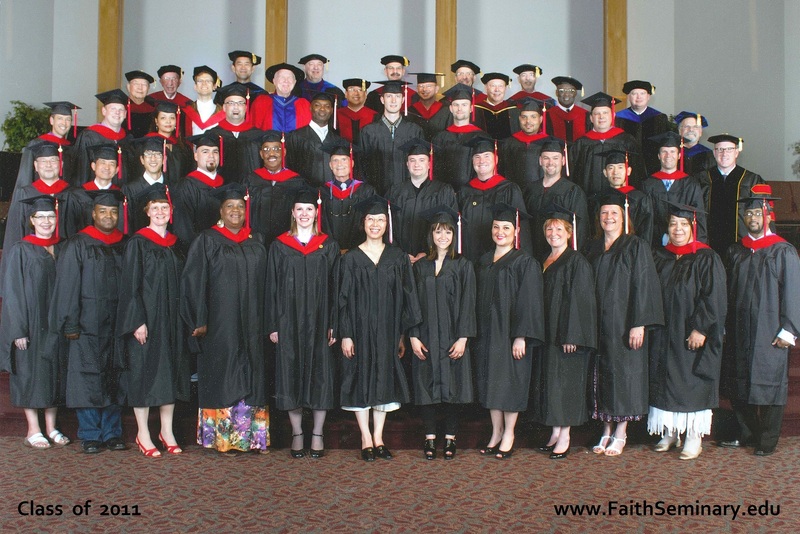 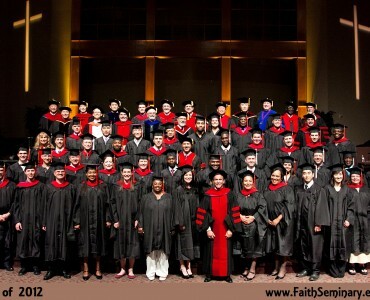 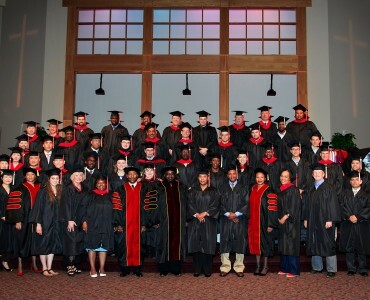 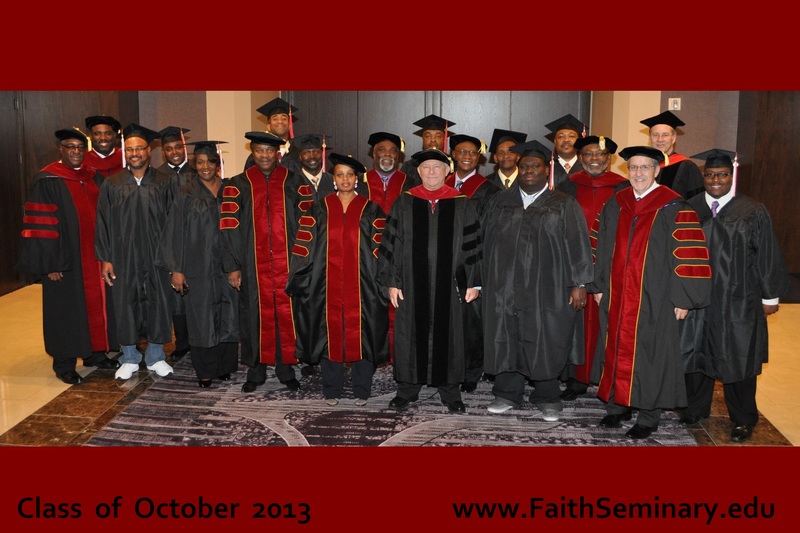 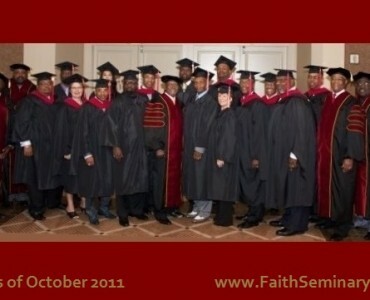 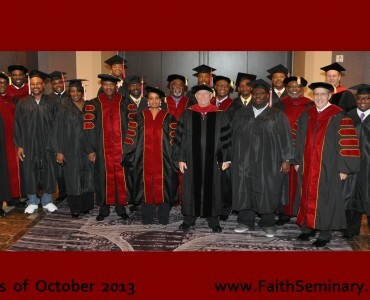 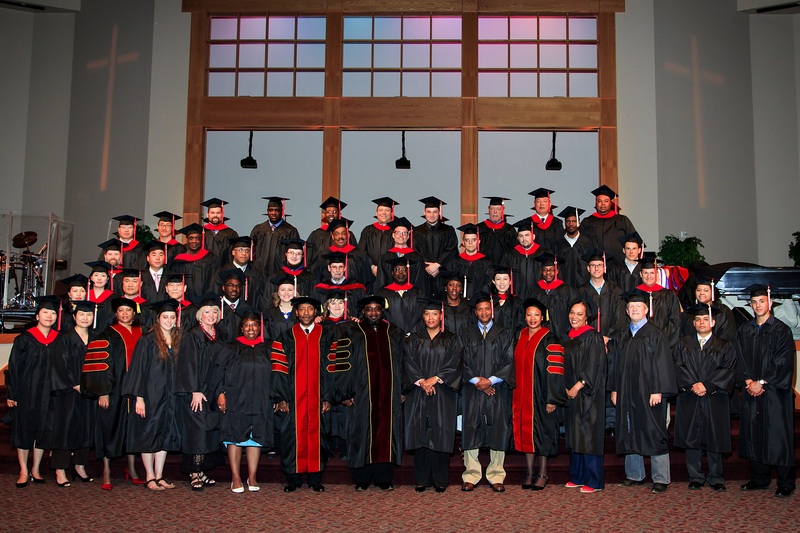 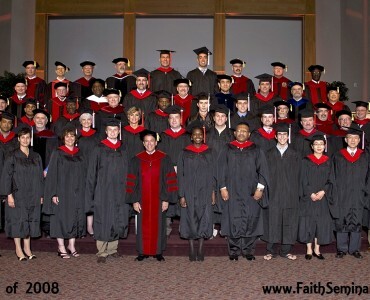 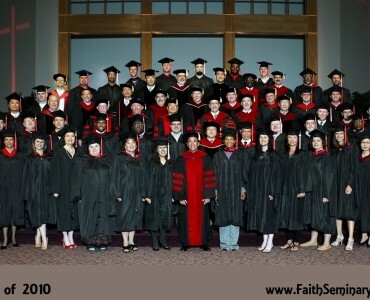 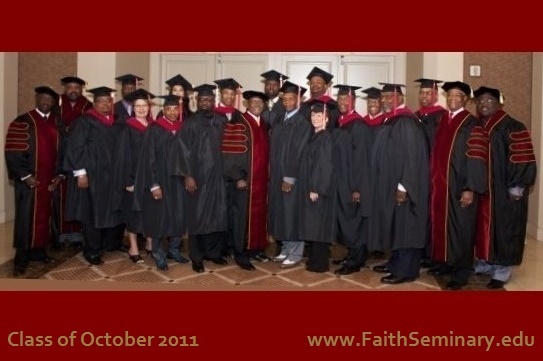 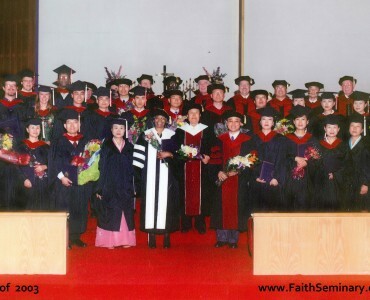 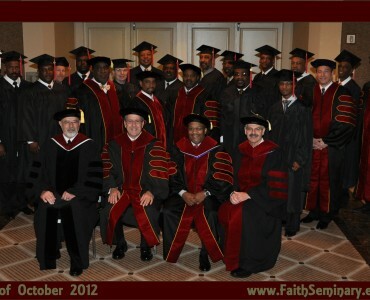 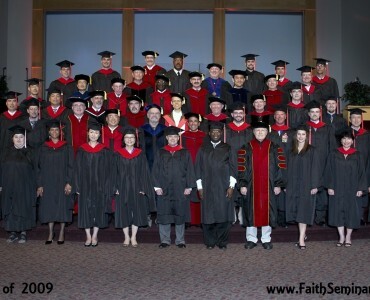 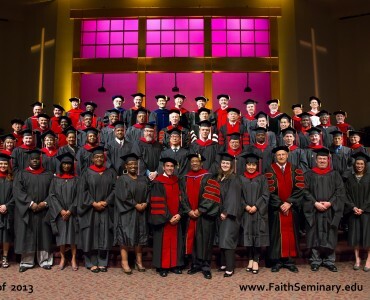 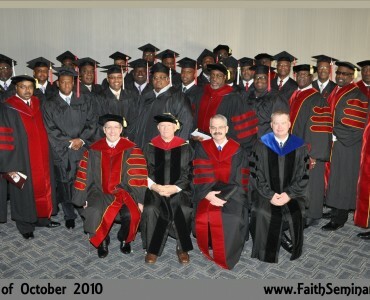 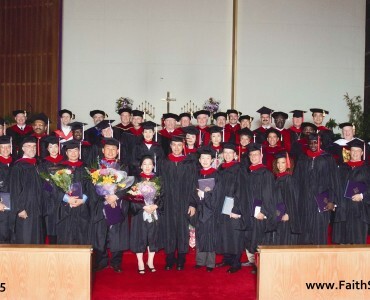 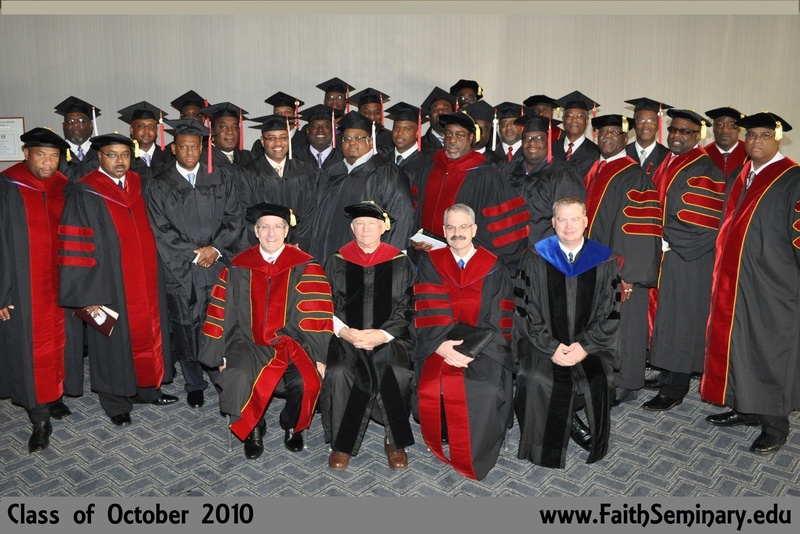 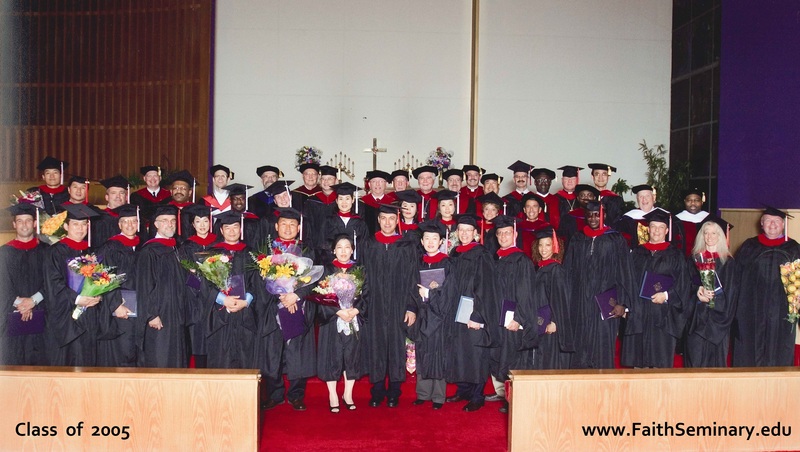 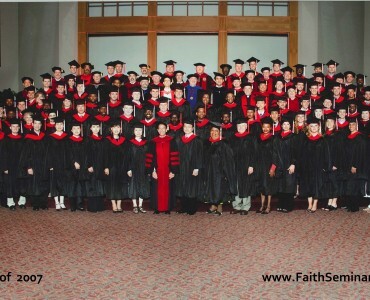 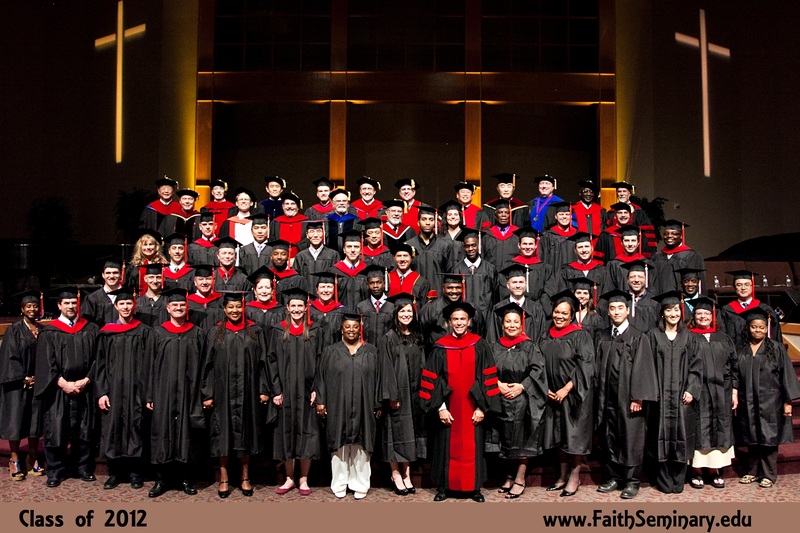 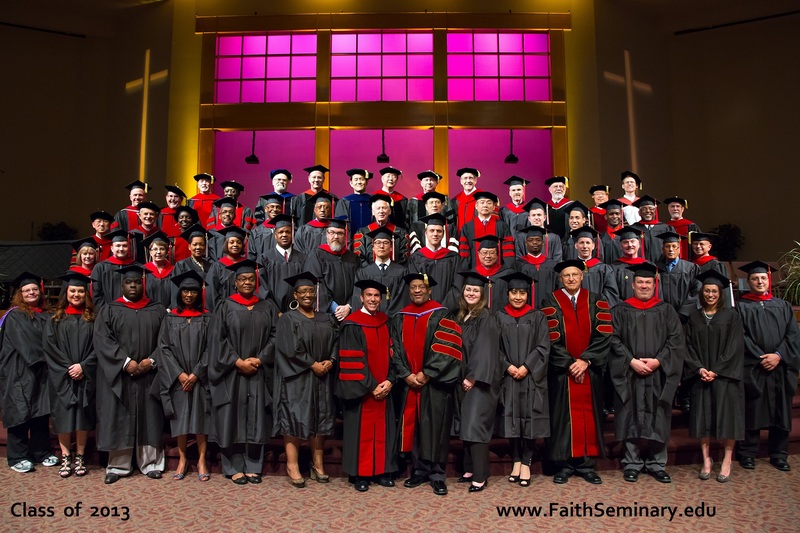 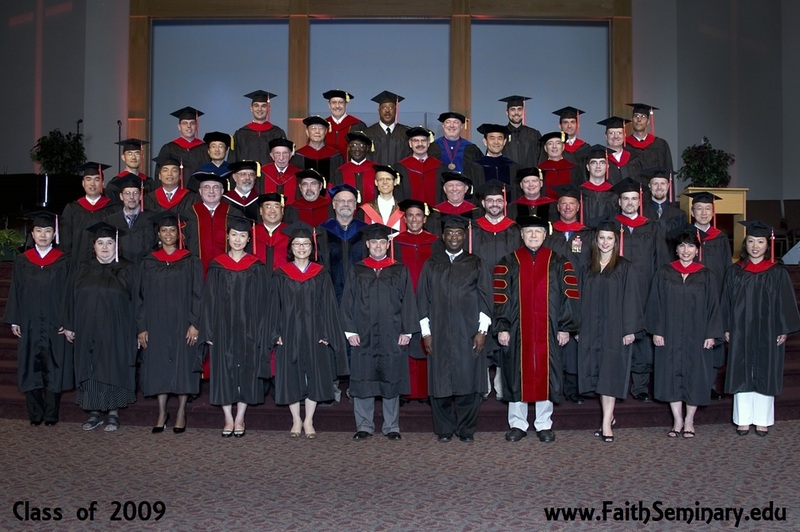 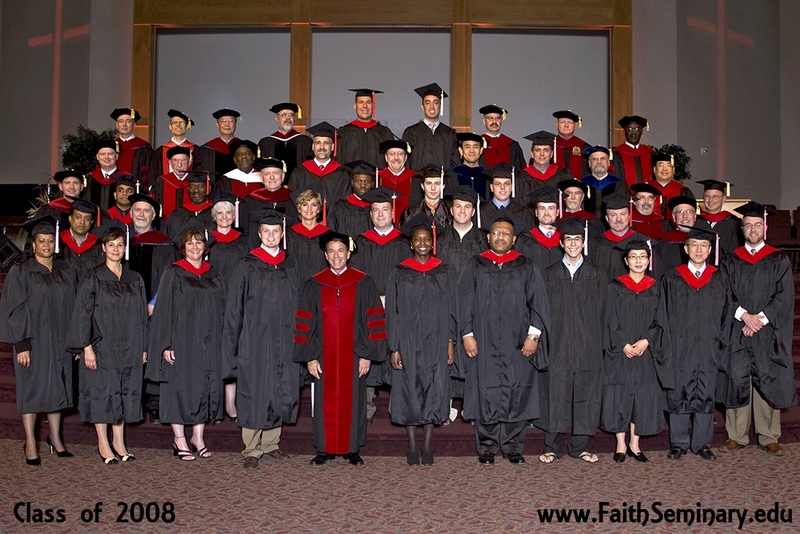 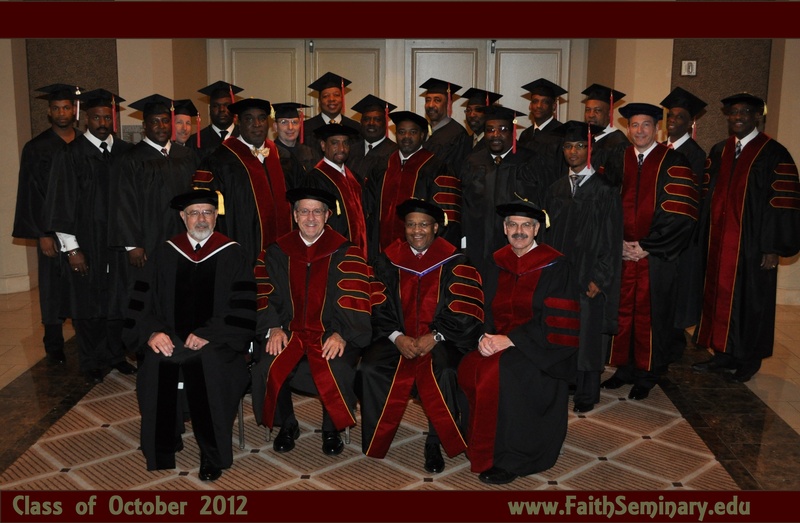 Faith Seminary has had the privilege of training students since 1969. 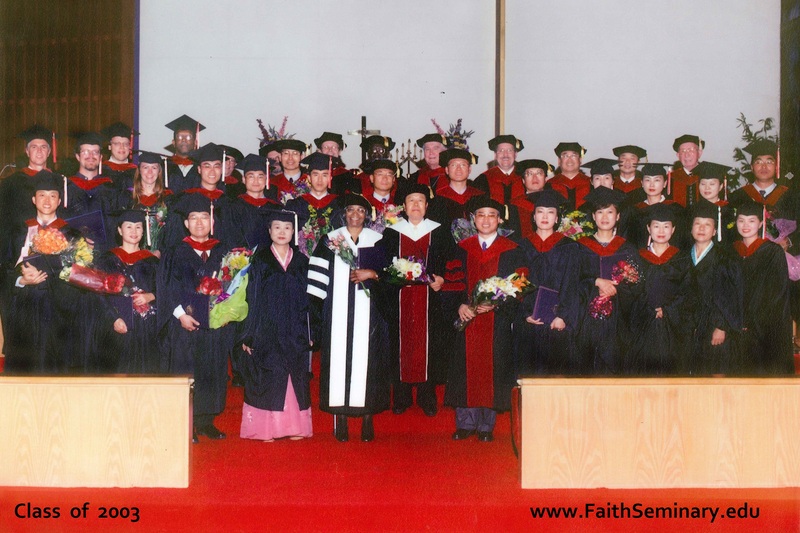 As a result, we’ve held numerous Commencement Exercises. 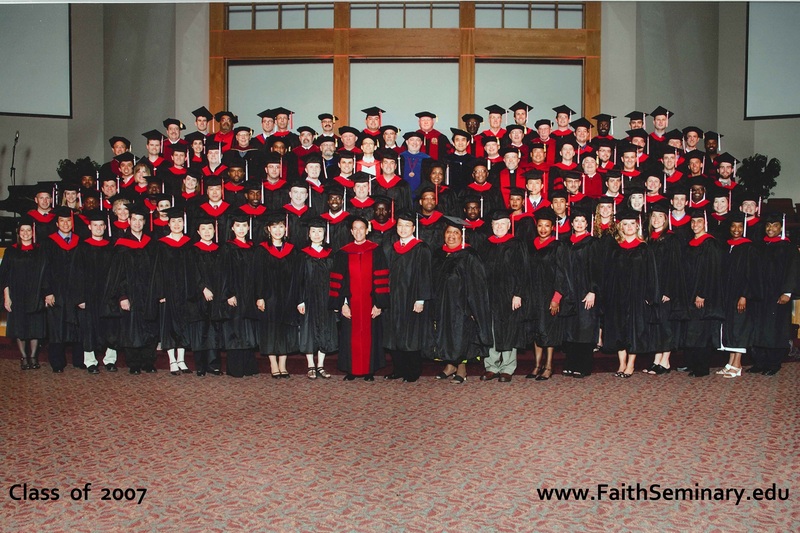 While we do not have a photo of every graduating class, we are thankful to have a number of photos from the more recent years. 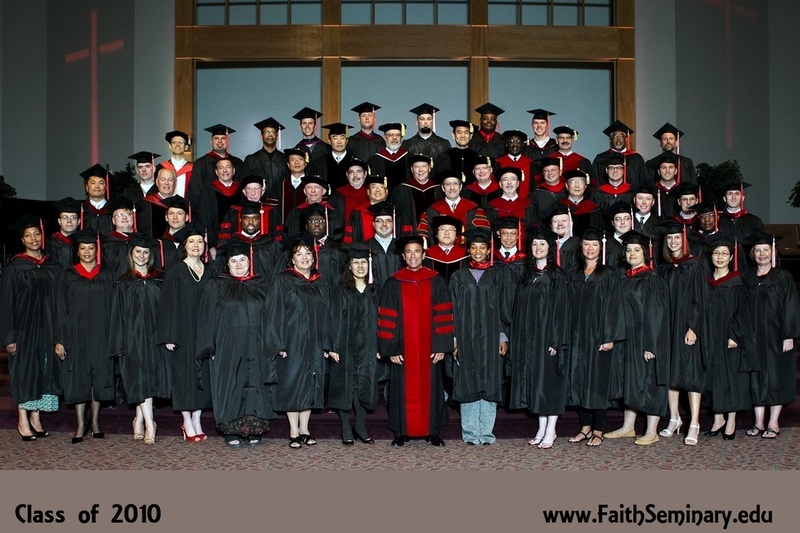 We hope you enjoy this album of class photos. 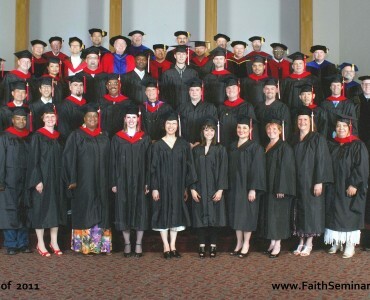 And if you happen to have a class photo that is not posted here, we would love to hear from you!